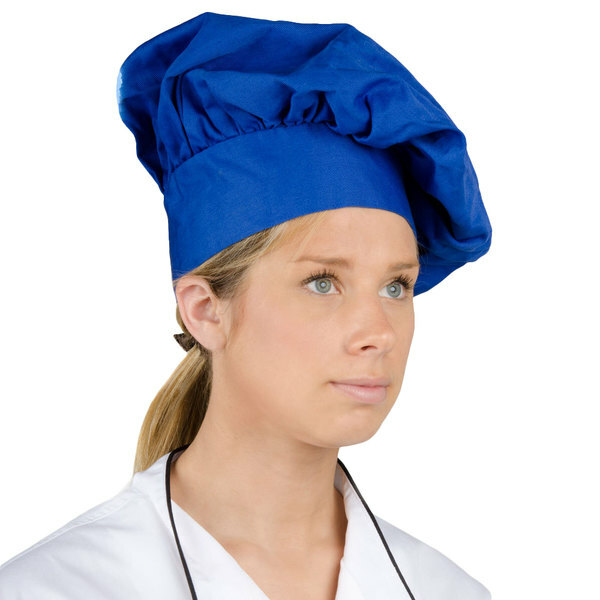 Give your kitchen staff a bit of professional flair with this classic navy blue chef hat! 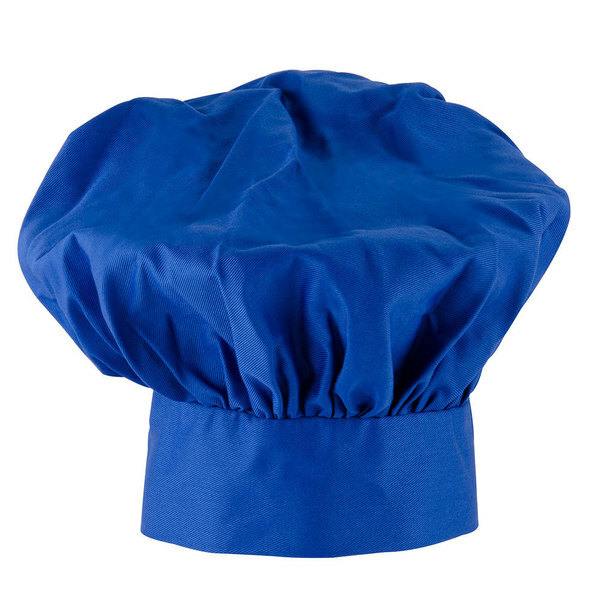 This chef hat is made out of a 65% polyester / 35% cotton poplin and washes well. Featuring an adjustable Velcro® closure, this hat will fit a variety of sizes and at 13" tall, it even adds height to the wearer. 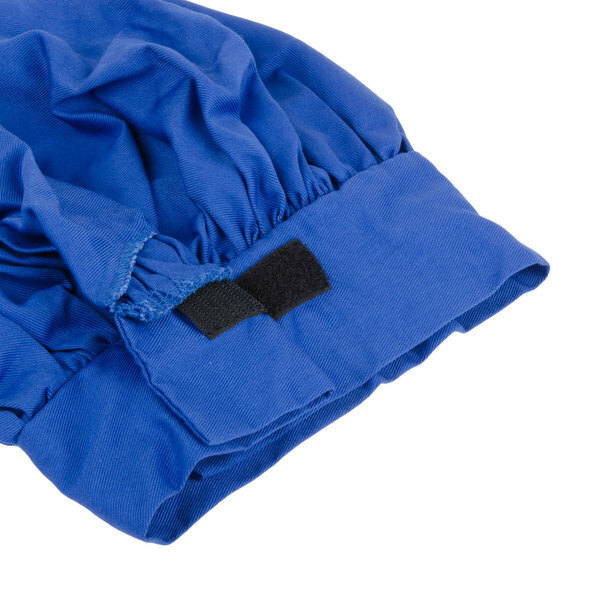 This hat color is rich blue, I matched it with the same color apron I bought from this website. 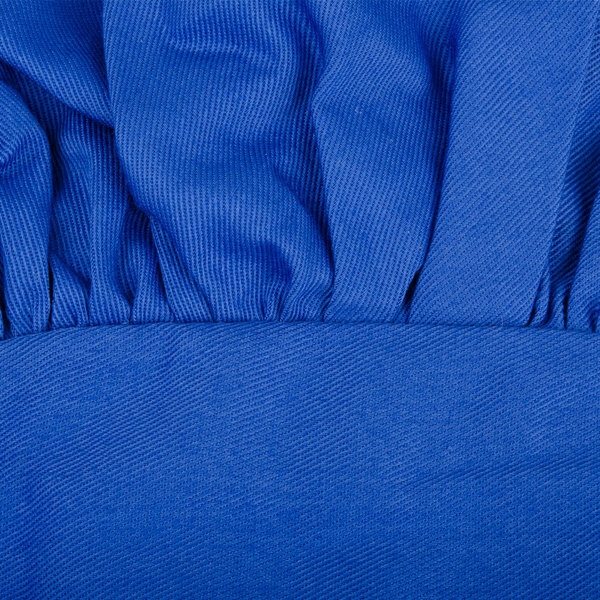 The color does not fade away after washing. Great hat to have in the kitchen. 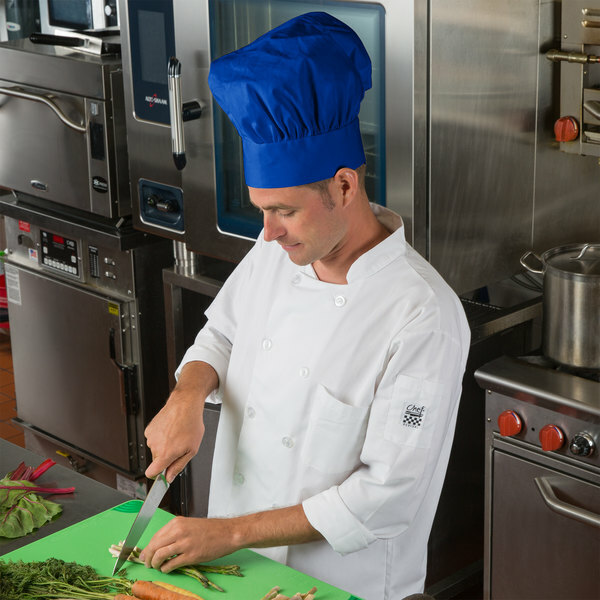 Staff really enjoy them and the many different colors that are available. Solid and very well made too. These are spectacular. 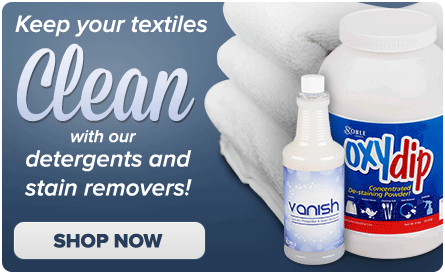 They wash really well, and the quality is great. The color is stunning and exactly what I needed. About to order some more now.